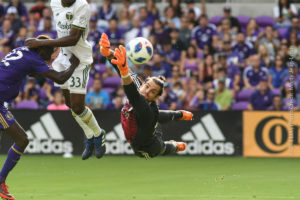 The Orlando City Lions were going for there second straight win in the 2018 season, and pulled out a dramatic comeback win over the Portland Timbers 3-2 in front of 22,227 fans at Orlando City Stadium. The Lions battled against the solid Portland team, which included 2017 MLS MVP Midfielder Diego Valeri. Portland drew first blood on a penalty kick conversion by Valeri in the 20th minute. 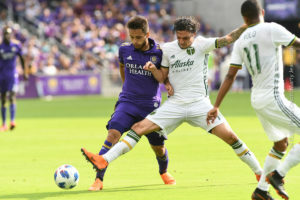 Timbers midfielder Sebastián Blanco was initially issued a second yellow card for diving in the box but Portland was awarded a penalty upon Video Review and the card was rescinded. Bendik guessed correctly and got his fingertips on Valeri’s kick. Portland scored again in the 59th minute when Valeri delivered a corner kick in a great spot for Bill Tuiloma to head into the Orlando goal. Orlando made three second half submissions that proved to strengthen the Lion’s attack. RJ Allen entered the match for Scott Sutter in the 57th minute, Chris Mueller came on for Josué Colmán 10 minutes later and Stéfano Pinho made his first appearance since March 10 when he came on for Justin Meram in the 76th minute. City got on the board when Mueller headed in Yoshimar Yotún’s corner delivery for his first professional goal. Two minutes later, Dwyer was dragged down in the box and Kljestan made no mistake from the penalty spot to draw the match. soon after Dwyer did some 360degreed dribbling to find an open spot to secure the win with the third Orlando Goal. The Lions have scored 25 points in the last 10 minutes of matches, and have been keeping things dramatic. Dom Dwyer has scored three goals in the past two games. Today’s goal was just another goal to him. Kreis also believes that the team is just at the beginning of touching it’s potential. Orlando heads on the road and visits the Philadelphia Union on Friday, April 13. Kickoff is set for 8 p.m. ET and will be nationally televised on ESPN. 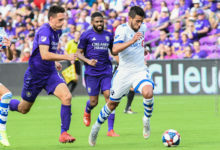 The Lions return to Orlando City Stadium on Saturday, April 21, to host the San Jose Earthquakes at 7:30 p.m. ET. Dallas Cowboys Arrive In NY a Day Early. 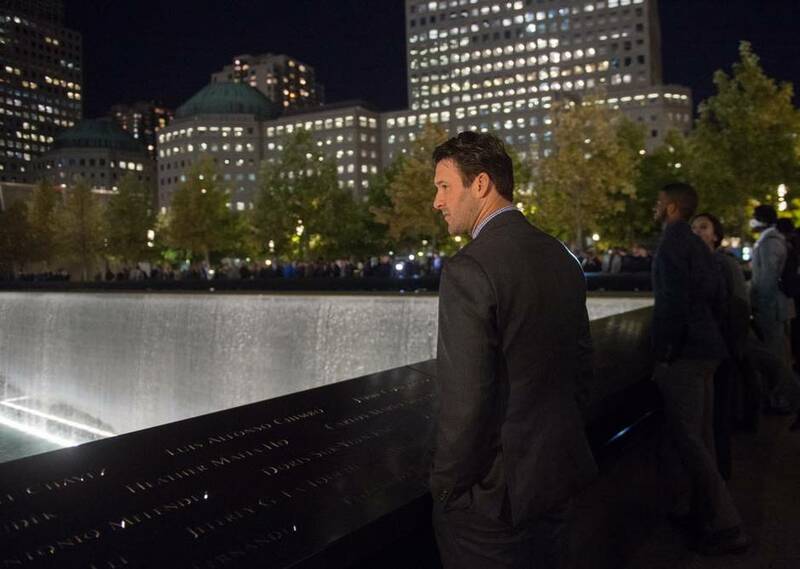 Visit Ground Zero.